Everybody loves drones. But it seems like alot of drones have been designed to be used as toys, with limited technical specs and ultimately meant for children. This Brushless GPS Quadcopter For Adults is meant to change all of that, providing tactical ability that rivals military tech. First off, this drone is super quiet, suitable for cold climates (not all drones are) and has a very powerful propulsion system. 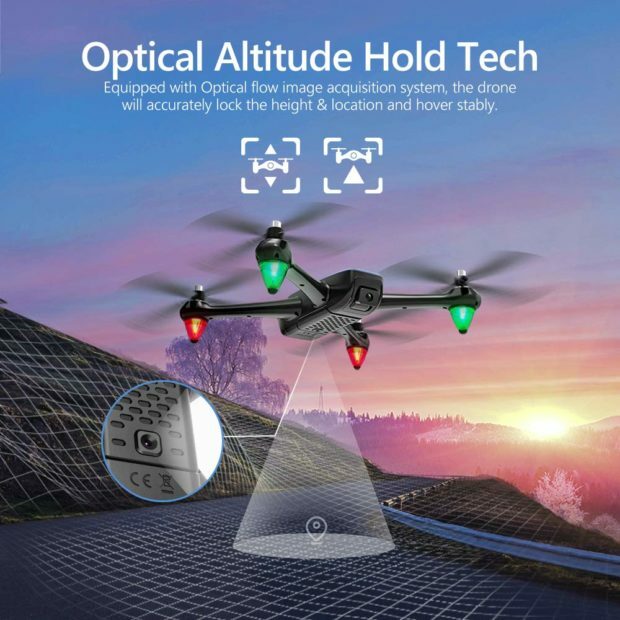 If that sounds like a good start, you’ve love that this drone also streams in 5G with upgraded panoramic lenses, and utilizes an optical altitude hold tech that can lock at a target altitude and stabilize the drone. The drone also uses GPS assisted track to plan flights and return to it’s starting location when its battery is low or it loses signal. And best of all? 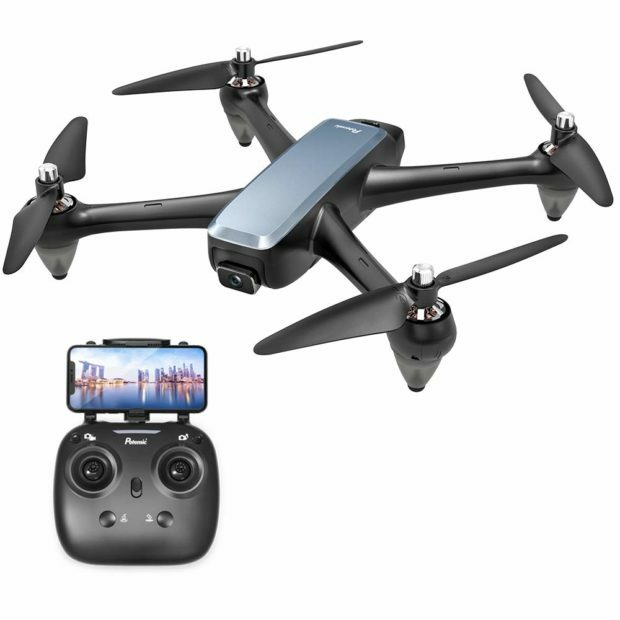 This drone is normally $240, but is over 20 percent off for a limited time, bringing the final price down to $189.99, giving you over $50 in savings. So what are you waiting for?